Make preparations prior to hurricane season to minimize the impact a storm could have on you and your family. The best way to survive a hurricane/storm is to be prepared. Make sure to be prepared and have your safety plans in order. Have proper tools, plenty of supplies to include batteries, flashlights, non-perishable foods, water and a well-stocked first aid kit. Talk with your family members about what to do in case of a hurricane. Designate an emergency meeting location and be sure to have a plan for your pets. It is best to stock up on hurricane supplies prior to a named storm. Early preparation is essential to being protected during hurricane season. Should you have a generator, be sure to understand the proper use and follow all safety recommendations. Photograph or video your property to ensure the condition of your assets for insurance purposes, this is helpful should a future claim be necessary. It is a good practice to put all important papers in ziploc bags prior to storms. Palm Beach County community notification system uses TV channels 5, 12, 25 & 29 as well as the radio stations. Be sure to have a working battery operated radio available for updates. 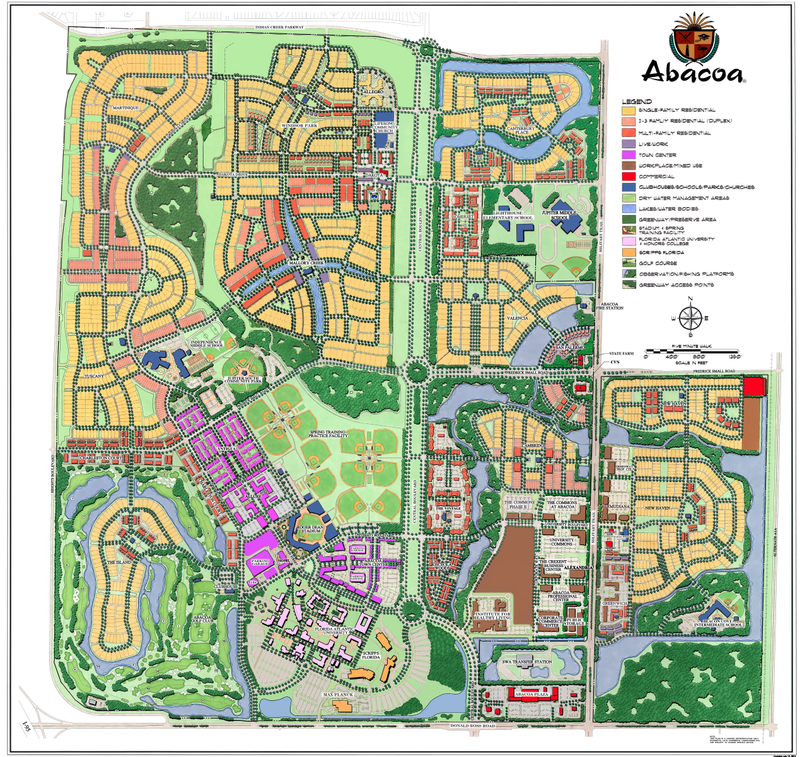 Whether you are looking to live in Abacoa, are a new resident, or have been in Abacoa a while, here are some helpful community links.